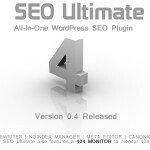 SEO Ultimate, (the All-In-One WordPress SEO plugin created by SEO Design Solutions) was recently updated to version 7.6.1 and introduced an exciting new feature for the Deeplink Juggernaut module that allows you to dampen the amount of internal links either globally or on a keyword by keyword basis. Why You Should Cap Internal Links! Without going into wild-eyed speculation about Google Penguin and Panda algorithms and / or how other search engines determine what is considered “natural” or “unnatural”, the correlation between excessive link quantities and spam (for either inbound links from other websites or even internal links within websites) is a sensitive, yet serious issue for SEO. As SEO’s, we do know that if you push it too far with either excessive inbound or internal links that your hard earned SERP (search engine result page) position could potentially trigger a penalty and recede (either partially or entirely from the index). As a result, we previously implemented a site cap feature for Deeplink juggernaut module which allowed you to prescribe a link cap for internal links to prevent potential over optimization penalties. This feature (previously known as the per link customization feature) was originally created to provide webmasters with fine-grained control over their automated internal links within their website. As an example, say you had a large site and assigned an autolink / keyword to a specific URL like linking the word electronics to your electronics category landing page, but you used this phrase egregiously on several thousand instances in your website. The last thing you would want is for every instance of that keyword (shingle) to link to the target URL and trip a filter for over optimization. Hence, we created two methods to limit this scenario. The first link governor is located in the quantity restrictions region of the content link settings tab of the Deeplink Juggernaut Module that allows you to limit the autolink functionality to one instance per page/post (or you can adjust the number of instances per page/post with this option), but what about the rest of the website and those other potential instances of the keyword / autolink? Globally, aside from limiting the number of times the keyword was used in the content, what could be done to limit over optimization with autolinking? This was why we originally implemented a link cap via the per link customization feature for SEO Ultimate (on versions 6.5 to version 7.5.7) which allowed you to cap the links (and prevent additional instances of autolinking for each keyword) with a quantity based limit i.e. 15 times, 25 times, etc. While this feature worked beautifully on the majority of websites, in some server environments the per link customization site cap feature was rather intensive and created problems due to memory allocation and the inability to turn up the memory within shared hosting environments. So, now the module has evolved and been rewritten using a distinctly different approach we called link dampening. 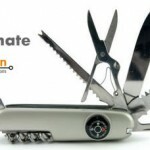 The Link Dampening feature allows you dampen the number of total links for internal link quantities for keywords assigned in the content link settings module of SEO Ultimate. 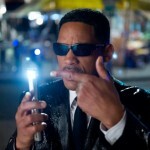 0% dampening will have no effect. 50% dampening means the anchor text will be autolinked approximately half as often as it otherwise would be. 90% dampening means the anchor text will be autolinked only 10% as often as it otherwise would be. 100% dampening means the anchor text won’t be linked at all. The “Dampener” column will only appear if you’ve enabled it under the “Content Link Settings” tab. To set the feature globally, navigate to the Deeplink Juggernaut content links setting tab and click the option [x] globally decrease autolinking frequency by x%, then, add your percentage for global link dampening (using the appropirate ratio above). Alternatively, you can use the next checkbox down [x] Add a dampener column to the content links editor (which allows you to dampen links on a per link quantity basis). After activation of this setting, you can dampen link percentages on a keyword / per link basis. 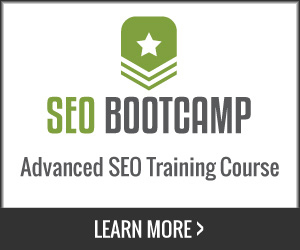 We hope you enjoy and implement this useful SEO feature. 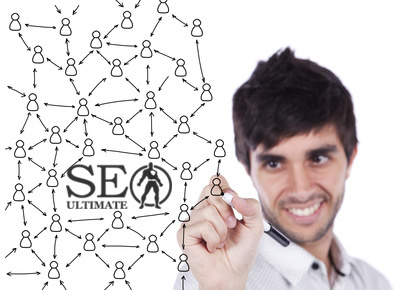 This is merely one tactic you can employ using SEO Ultimate for automated internal linking to create optimal on page SEO. 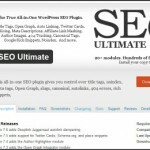 Come back soon as we release more informative SEO Ultimate tips and share techniques like how to silo your WordPress blog using the SEO Ultimate Siloed Categories Widget. 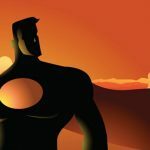 If you haven’t already, watch the SEO Ultimate Video Tutorial to learn how to use each module and unleash the pure on page power of this plugin. Excellent work! Thanks for the update. 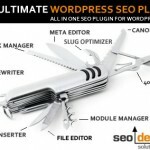 Great Plugin by SEO Design Solutions. 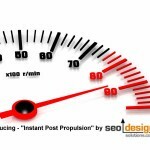 I’m using it for my SEO & personal blog [https://ajo.co.in/] and getting an awesome results. Thanks Team.